Ria on this side. Today I have made a bulk of quick cards from the January Release. It's Devika here today. I have 2 cards to inspire you today. 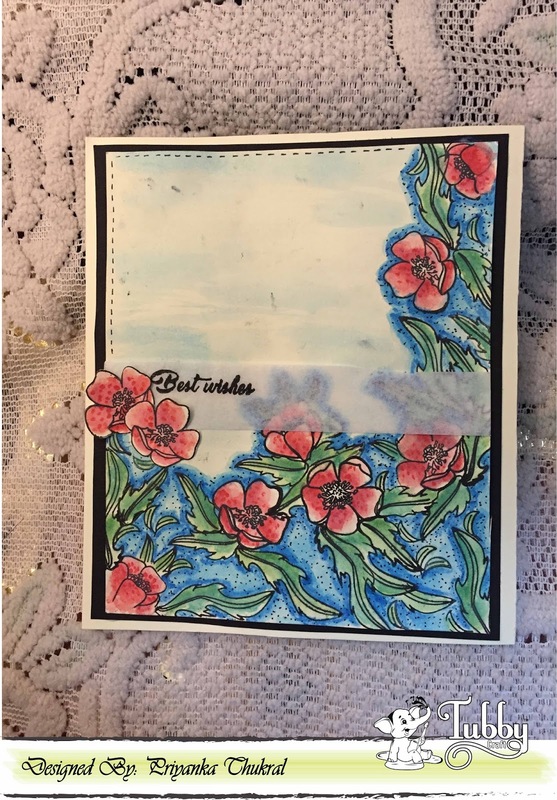 For my first card, I used the Butter Cup stamp set.